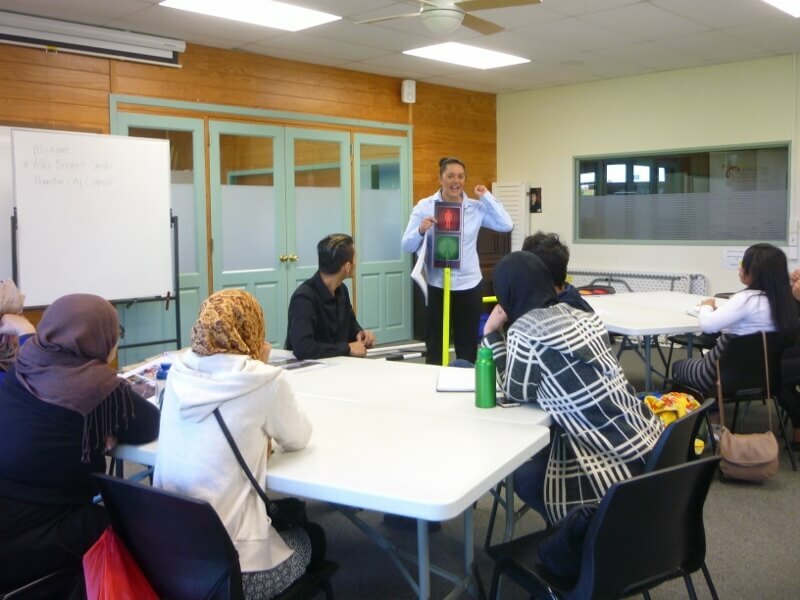 The Refugee Cycle Training project is part of the Refugee Transportation orientation strategy delivered by Red Cross with the pilot currently being rolled out at the Settlement Centre, Waikato. The Transportation strategy feeds into the orientation of refugees following their arrival in New Zealand. 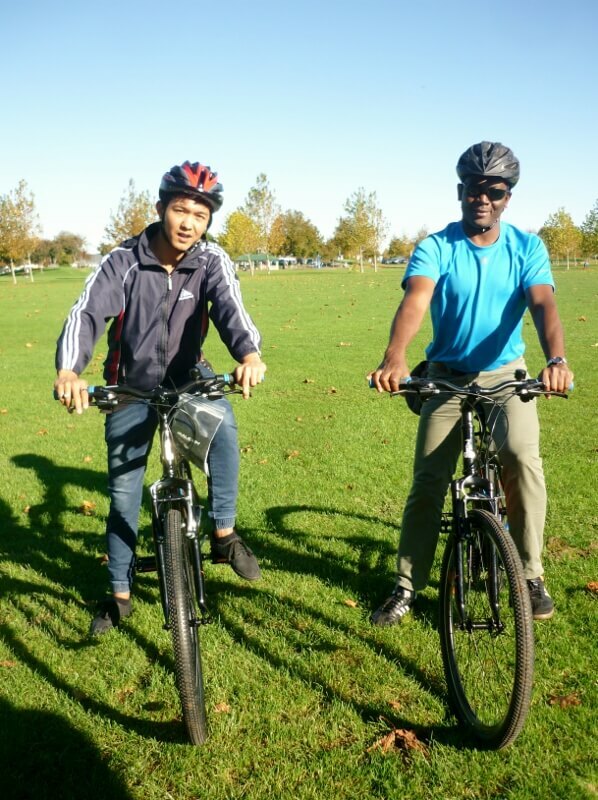 The refugee Cycle Training project (RCT) consists of two five-hour workshops run over two weeks. In the first workshop refugees are introduced to biking as well as road safety information, licencing, and legal transportation requirements such as warrants, registrations and how to install car seats correctly. 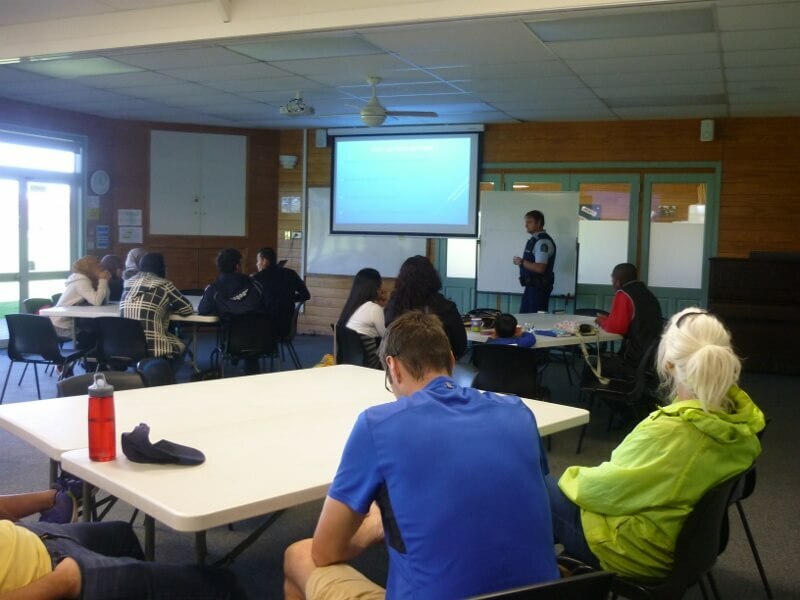 Saturday 13 May saw around 20 participants of all ages attend the first workshop at the Settlement Centre Waikato. “Participants were listening, excited and engaged in learning. They asked a lot of questions and were over the moon about getting to ride a bike. We had a lady there who had never ridden a bike before who started riding with the handle bars around the wrong way. 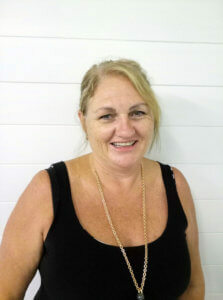 However, with the encouragement of the class she mastered riding a two-wheeler bike in a few hours, it was fantastic to see” says Anne-lise Mouchel- RCT Project Coordinator. In the second workshop, held on the 20 May, participants experienced first-hand how to catch the bus and all about the Hamilton Bus Transportation System. 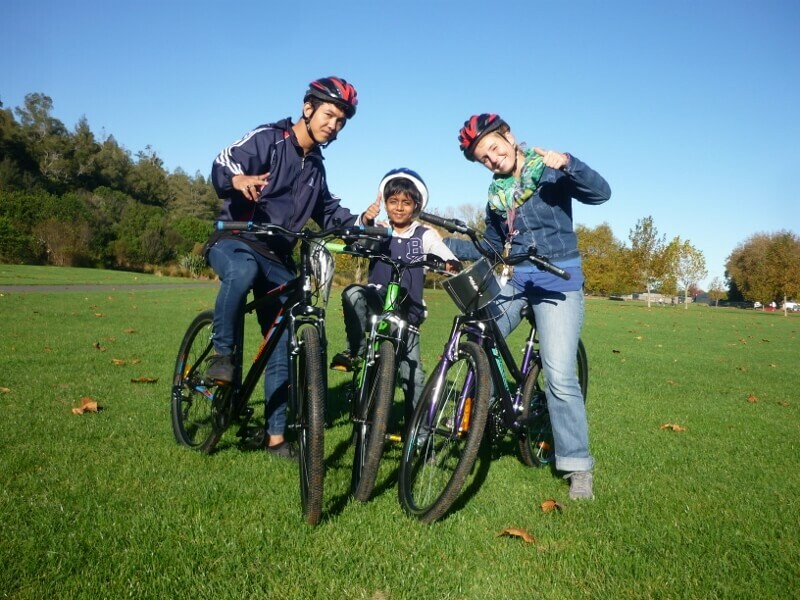 Participants learnt about the New Zealand Road Code, the Refugee Driver Training Programme and also had another chance to ride the bikes with a trainer from Cycling New Zealand. It is hoped that with the successful delivery of the pilot programme that the Refugee Cycle Training project will be able to be rolled out to all refugee settlement locations nationwide. 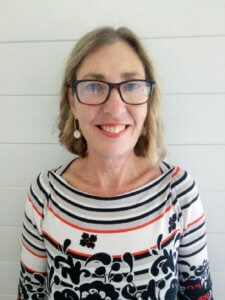 This project is currently being delivered in partnership with the New Zealand Police, Hamilton City Council, Red Cross, English Language Partners, Cycling New Zealand and HMStrust.